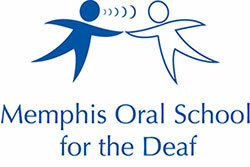 The Memphis Oral School for the Deaf Preschool Program is a year-round school that provides ongoing classes and therapies to help the children maintain the skills which have been developed. The students participate in a conventional preschool curriculum and provides"hands-on" experiences designed to promote the development of social, cognitive, perceptual, motor, and language skills. 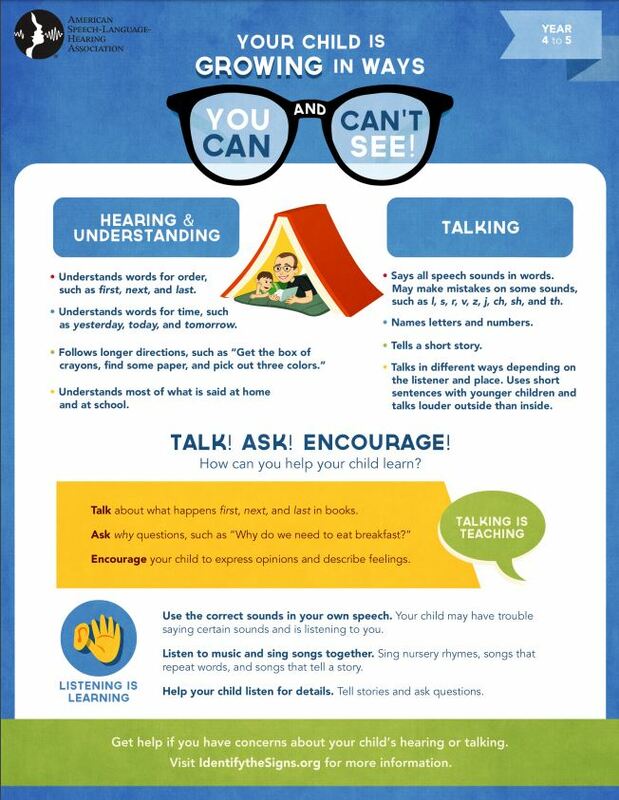 Click on the link above or poster to make sure your child is hitting all the speech and hearing milestones.